This is the very best time of the year here in lovely Mar Vista, CA. 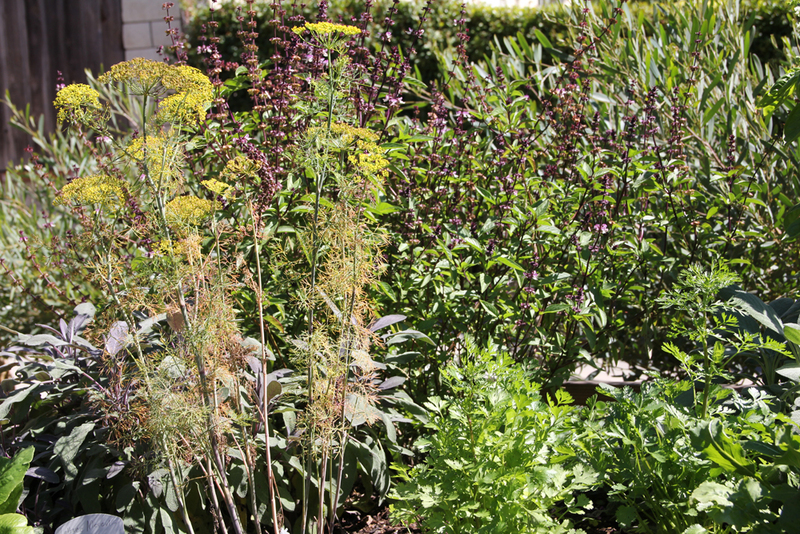 We have beautiful sunny, warm weather, the ocean is turquoise blue and warm and it’s time to work on the fall garden. I may have mentioned that we are very lucky here in Southern California with basically a year round growing season so there is always plenty to do on our little urban farm. I began my day swimming in the ocean, (not a bad way to start things off if you ask me:), and spent the rest of the day planting and tending. This is my first fall garden and I wanted to try my hand at starting from seed. I bought a black plastic sprouting tray with a clear top and some little coir pots. 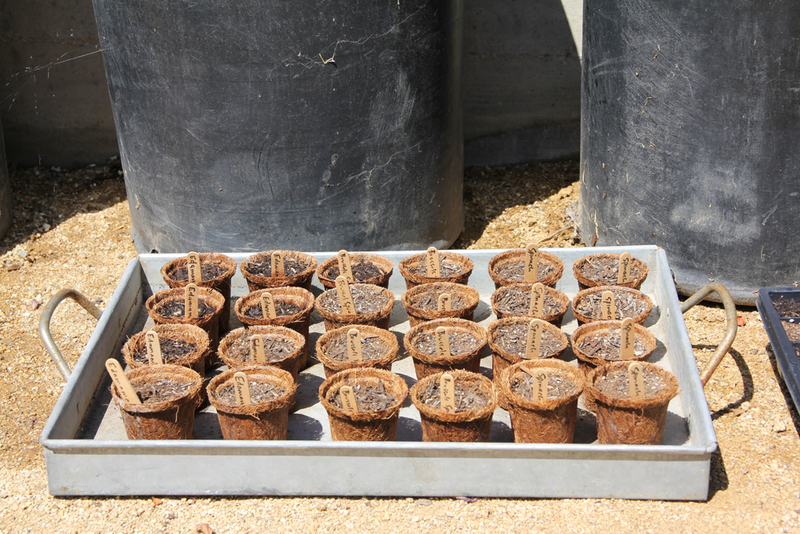 I planted eight different types of seeds in the black, let us call it my mini green house…not a one sprouted…hmmm. Not sure what happened but I’m thinking not enough water. The condensation on the clear plastic top was deceiving. On the other hand, total success in the coir pots! Easy to see if they were dry. 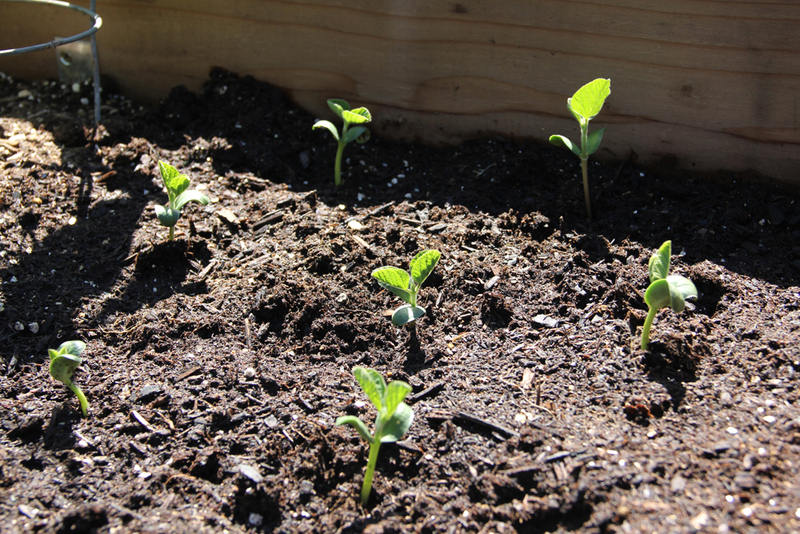 I planted edamame, brussels sprouts and spinach and I am very happy that the edamame was ready to plant in the the raised beds today. Beautiful, this will be our first time eating organic GMO free edamame. My CA-BFF, Rosalie and I just watched GMO OMG (big Friday night adventure to Hollywood) so you can imagine how thrilled I am to have an organic, GMO free garden! I highly recommend watching this informative and funny movie if you have the chance. 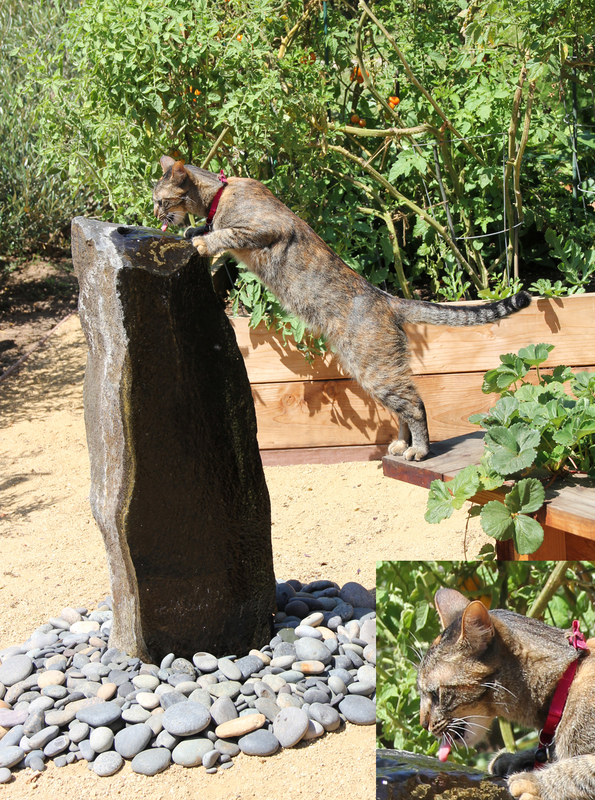 …and taking a drink from the fountain, which I find hilarious for some strange reason. I also turned the compost pile and found these disgusting creatures. I’m sorry I just couldn’t resist showing them to you. Of course I picked a dozen or so out for my neighbor, Christy’s chickens. 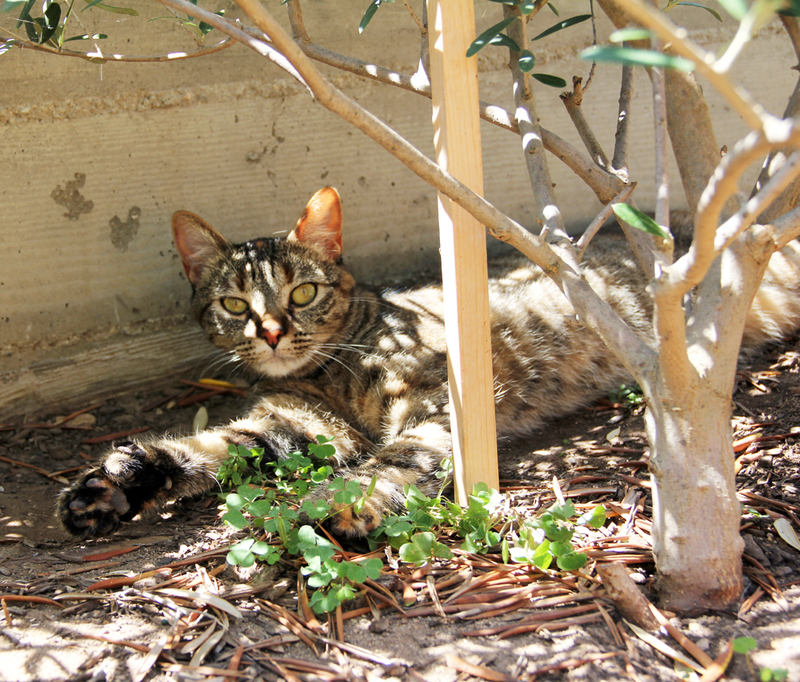 She’s an organic gardening expert. She is also the author of my favorite gardening book (her book has a fun trailer so check out the link). Besides providing her super cute chickens with a yummy treat, I wanted to find out what these ugly buggers were and whether or not I could leave them or if we would be forced (my husband is not yet convinced that chickens are a fabulous idea) to get chickens who will dispose of them for us. 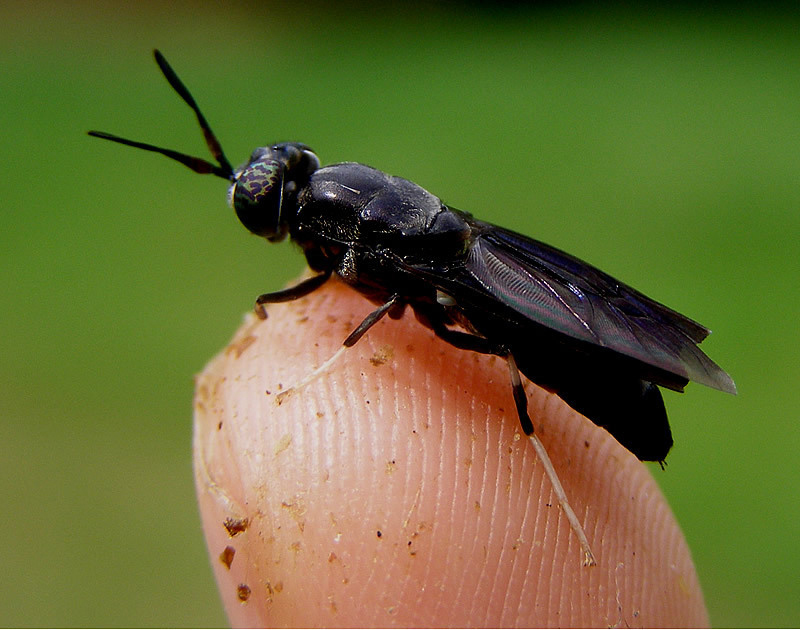 Turns out they are Black Soldier Fly larva and are great for the compost so I won’t have to worry about touching any more of them (and Mr. Fabulous is off the hook for now). Happy day! 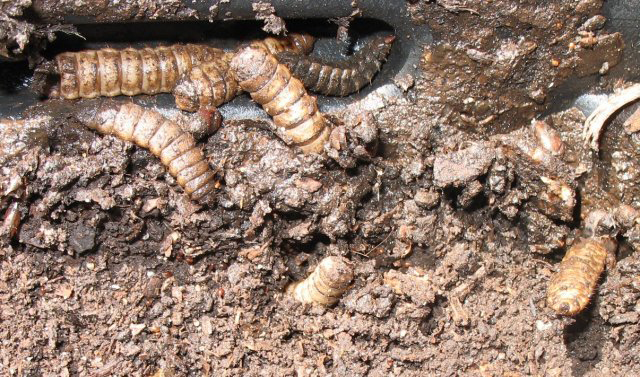 In fact as I search the internet I’m discovering that we really are very lucky to just happen to have a plethora of these fabulous grubs! I even found a blog dedicated to all things BSF. You’ve just gotta love good’ol google . 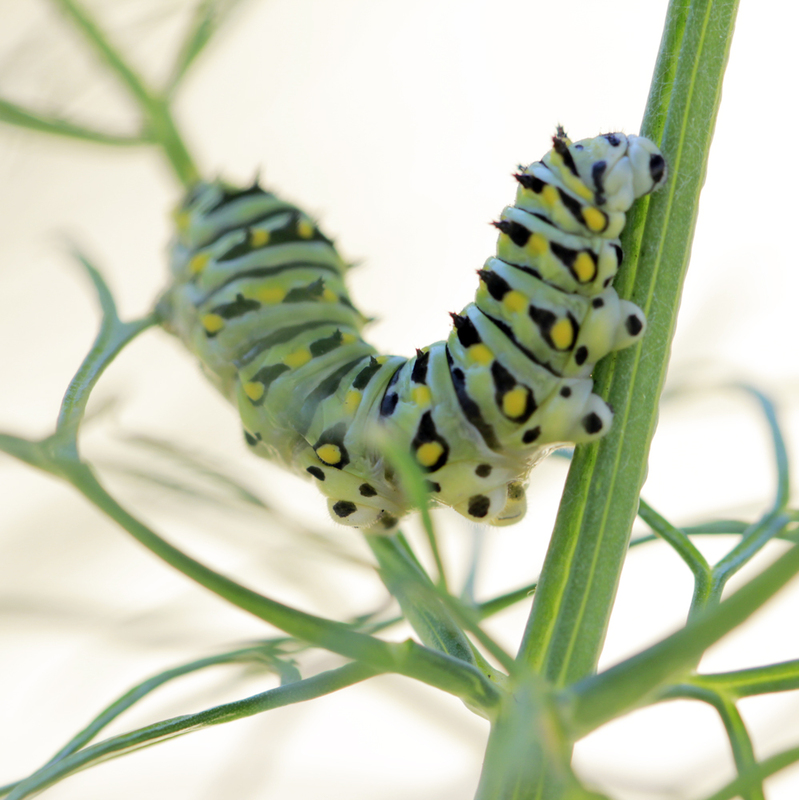 In the questionable category are these beauties, which I found on the fennel. 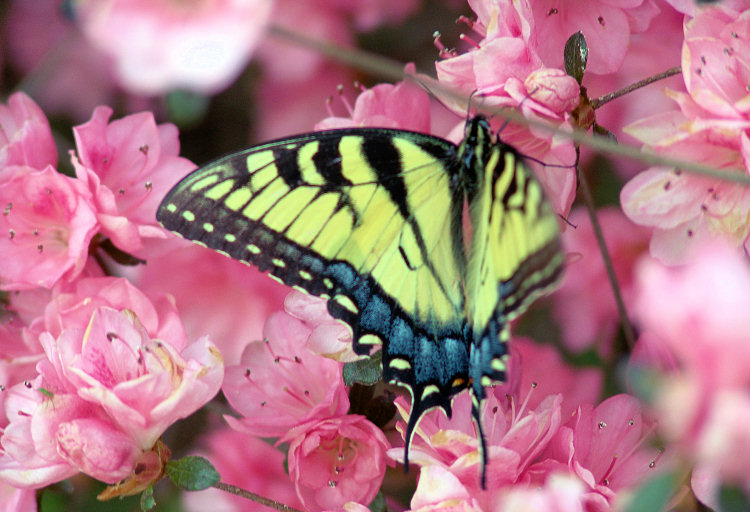 They are apparently Swallowtail butterfly caterpillars and are really quiet beautiful. 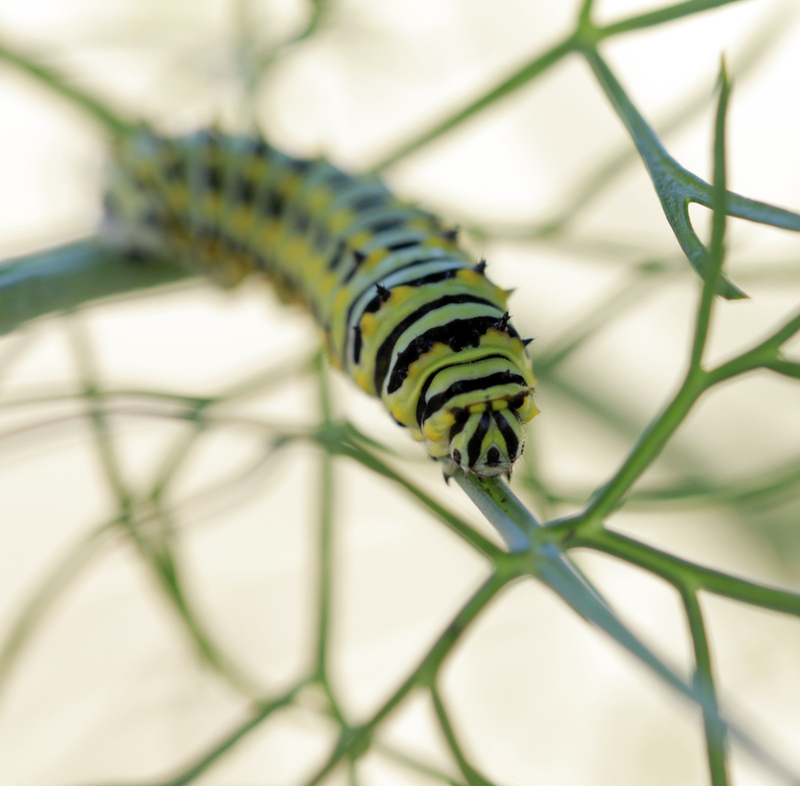 They don’t seemed to have devoured the fennel yet so I am waiting to see if they will end up chicken food or if we’ll have the pleasure of watching them turn into this stunning butterfly. Previous Previous post: No more grass!